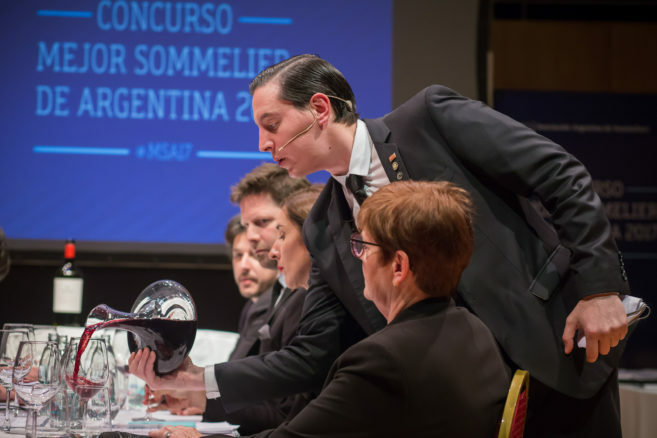 A triennial contest open to Argentine Association of Sommeliers (AAS) members, Martín – brand ambassador for Pernod-Ricard, executive somm at Tegui and a teacher at CAVE wine school – joins an elite league that includes Paz Levinson, currently the world’s fourth-best sommelier. A new AAS rule stipulated former winners cannot compete, thereby opening the the path for a new generation. 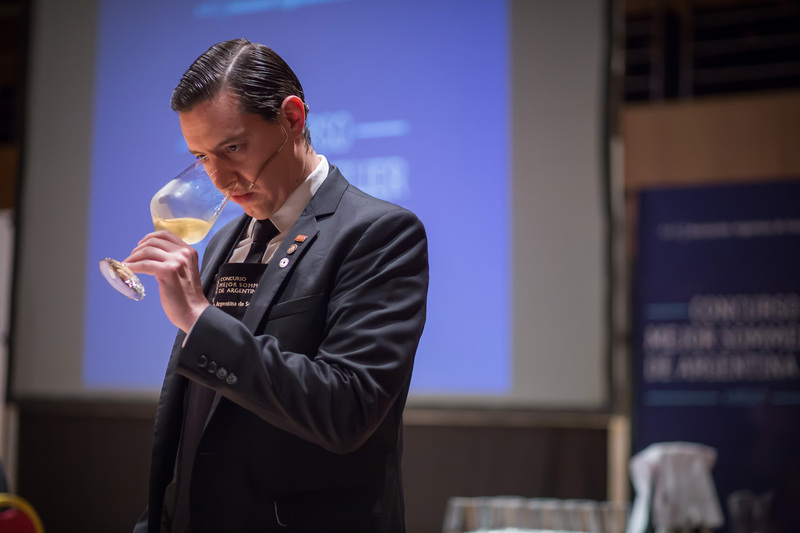 Nineteen candidates blind-tasted and undertook service tasks after having studied furiously to fill their minds with denominations of origin and world wine regions to compete in the AAS-organised semi-final last Saturday. 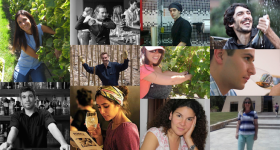 Just three made the final cut; of note is the fact that former finalist Valeria Gamper, competition newbie Stefanie Paiva from Venezuela, and Martín have all passed through the Fierro Hotel, officially now a cradle for nurturing top somms. Following a nerve-wracking two-day break, the trio was then put through the grinder on Monday at Usina del Arte, showcasing the art of service, suggesting pairings and blind-tasting among other tasks for a stringent group of ‘diner’ judges, a tricky and demanding crew that included International Sommelier Association (ASI) president Andrés Rosberg and AAS head Matías Prezioso. 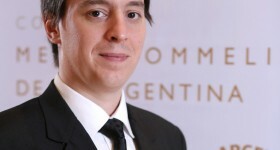 Over the past decade, Martín has racked up valuable experience in New Zealand, at Michel Bras in France, plus several years in Buenos Aires at the Fierro Hotel, Florería Atlántico and Tegui, the latter two ranking in the World’s 50 Best Bars and Restaurants lists respectively. 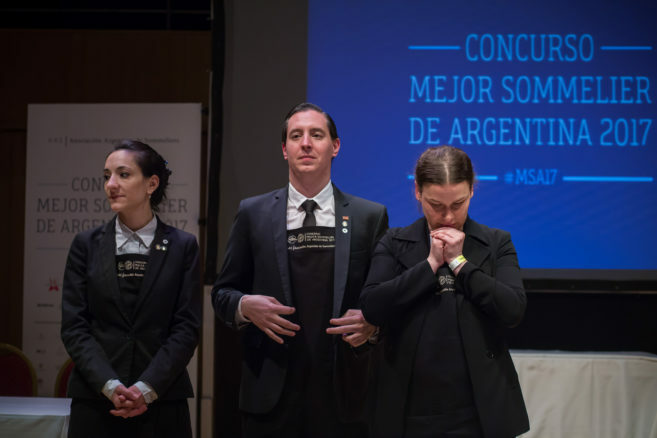 That, combined with his additional passion for the world of spirits, came together; with little time for on-stage nerves, he became the first man to clinch Argentina’s top somm title. While winning came as a surprise to him, it was less so for those who of us who have followed his career. 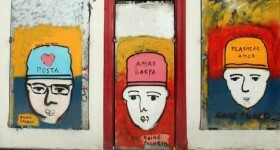 Andrés recounts: “My father and brother worked near Tipula in Martínez, Zona Norte, where Martín was head sommelier. They’d have lunch there every other day, and enjoyed it so much that I started going myself. 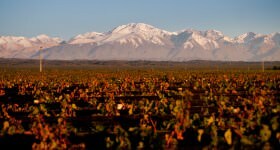 Tipula then closed down and when the Fierro opened, Martín was a natural choice. 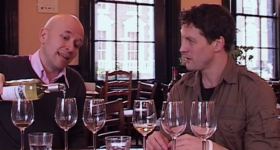 As I’m the hotel’s executive somm, we chose the glassware and designed the cellar together. He was very hands on, responsible, efficient, talented, smart and fun. We had lots of fun. He also loves the bar aspect, which is important. 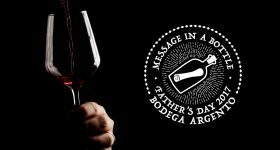 Despite the victory, there’s no rest for the wicked – or Argentina’s best sommelier. Martín will be hitting the books and blind-tasting once again from next Monday with Flavia Rizzuto and María Barrutia, co-directors at CAVE, as he prepares to train for 2018’s Americas contest. AAS vice-president Valeria Mortara slapped on the lipstick to ‘kiss’ 60 wine glasses ahead of the polishing task. 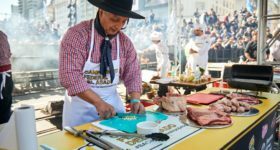 All three finalists have worked at the Fierro Hotel in Palermo Hollywood. 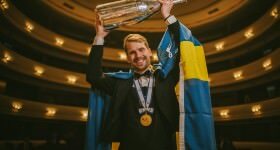 Martín celebrated his win with sparkling wine – “I can’t remember which one” – and Canadian whisky, appropriate because he will now compete in the America’s cup… in Canada in 2018. Second-placed Valeria Gamper will also represent Argentina next year. 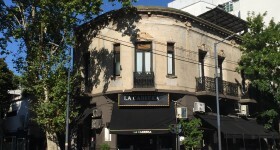 The afterparty took place at 878 in Villa Crespo. Martín and I share the same birthday (though I may be older than him).